Awwwww.... when is it OUR turn to hug the koala bear, Sam Smith? 6. 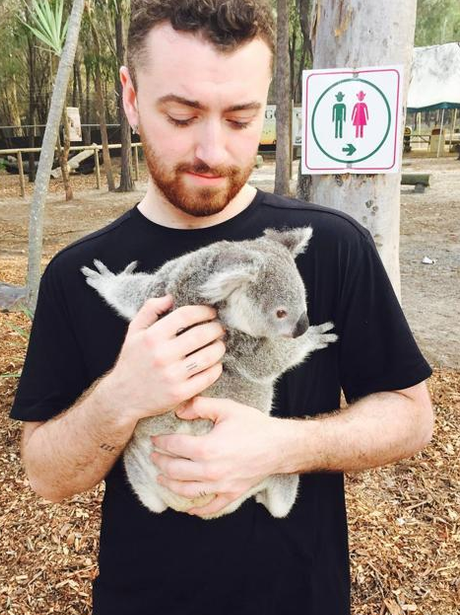 Awwwww.... when is it OUR turn to hug the koala bear, Sam Smith?